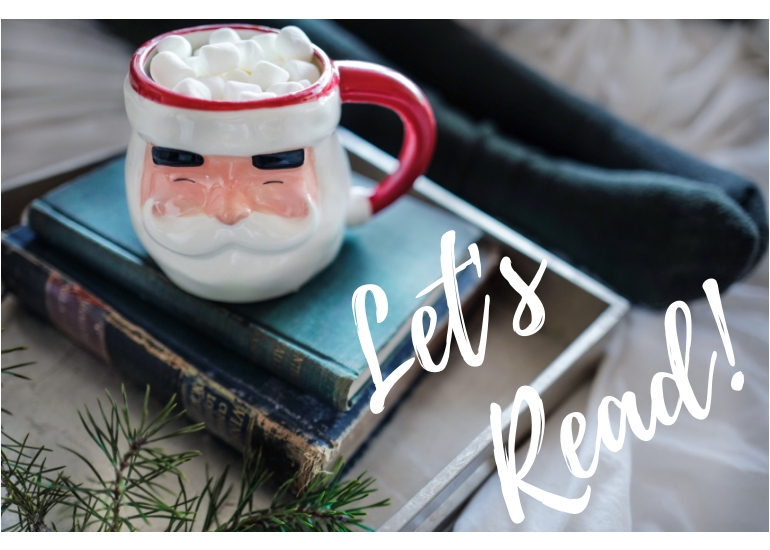 Day #1 – It’s Never Too Early for Christmas Books! I have always enjoyed pleasure reading, especially clean women’s fiction. As busy as we all are these days, taking a short period of time out of your day to read a quick book is calming and satisfying. I enjoy reading Christmas books all year round when I need a heartwarming pick-me-up! I recently discovered “Novellas” which are shorter books around 125 – 200 pages. It is nice to complete a book in a short period of time and still enjoy it just as much as a bigger novel of 300+ pages. 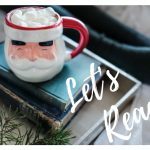 I have challenged myself to a “binge” on Christmas novellas that will give me exposure to newer authors as well as some of the bigger established names many of us are familiar with. 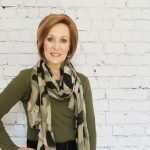 How I discovered this author: I have been reading Barbara Hinske’s books for a few years now. The feel of Downton Abbey and Mitford is what caught my attention, as well as the appealing cover art on each book. I have actually connected with Barbara and am enjoying getting to know her. It amazes me that she is still a full-time attorney as well as an accomplished author who is best known for her “Coming to Rosemont” book series of five books with more coming soon. I joined her stress-free “Rosemont Book Club” group on Facebook. It is a low-key, one book per month experience. We read and discuss a variety of authors and genres after having a chance to vote on the books that are selected. If you are looking for a no-pressure women’s book group, please give this one a try! Visit this Facebook book group HERE. Note: I purchased this book with my own funds and was under no obligation and received no compensation to write this honest, unbiased review which is completely my own thoughts and opinions. 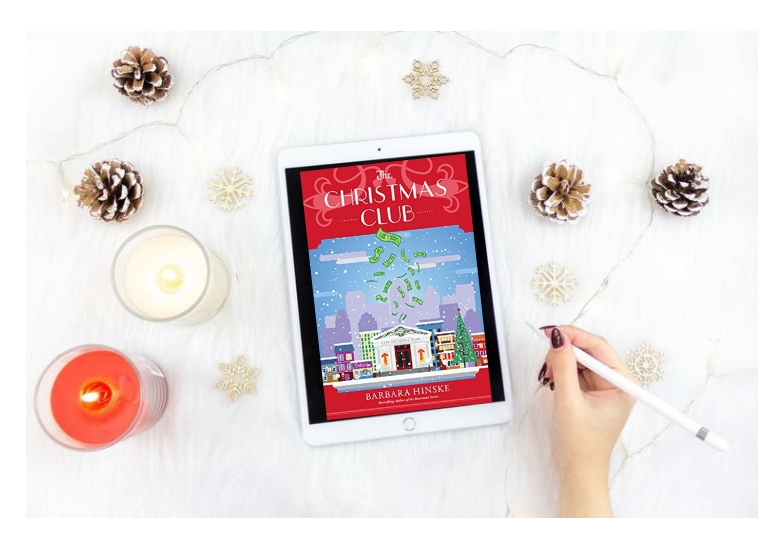 Did you enjoy this post: “5 Days of Cozy Christmas Binge Novellas – Day #1”? – Pin It and Share It! It is truly such a feel-good book! You would also enjoy Barbara Hinske’s other books as well, she is currently working on a suspenseful story. Stay tuned for the other Christmas novella posts in this series coming this week! Hey, Sue! Reading is also so good for the brain as we age. Reading online is good, but to use our imaginations when reading a book, whether it is fiction or non-fiction, provides variety and keeps the processing juices flowing in our brains. I hope you will read Barbara’s book, it is a big sweet hug <3 Thank you as always for your comments and support! It sounds like a lovely feel-good novel – always a nice thing to read and even more so in the wind down time over Christmas/New Year. A refreshing change of blogging pace for you (less photos to have to take!) and lovely to see you back writing again with your new plan to add variety. Hey, Leanne! Glad you enjoyed this! 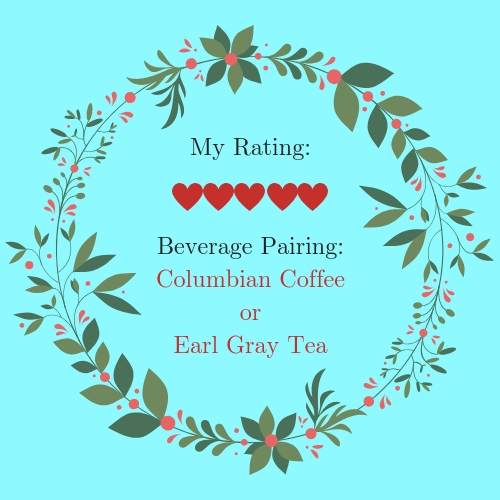 I am still so new, I have to keep making adjustments that “fit” me and feel like things we would have in common that also provide good information. My creative heart and design eye crave the fun in graphics and words, which come easily in describing books that speak to me. Yes, there is more time and energy involved with fashion since I am my own photographer, posing at home all by myself, LOL! Balance is key, I am getting there slowly but surely 😀 I do hope you will read Barbara’s book, it is easy and relaxing — Thank you for visiting and being supportive! It sounds like a lovely Christmas story, Lori Jo. It’s nice that you shared the review early, so we have time to get the book, to enjoy during the season. The book club you are in sounds like a lot of fun, too. Hey, what a great find for me. I was looking for a book and I’m going to check it out. I can’t wait to see all the books on your reading list. 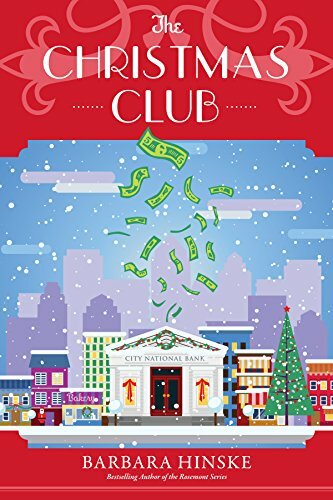 The Christmas Club sounds like a great read! Thanks, Lori Jo! You have so many lovely choices. I do crave some good, clean reading. It’s fun to take a break from the Christmas hustle and take time to read. 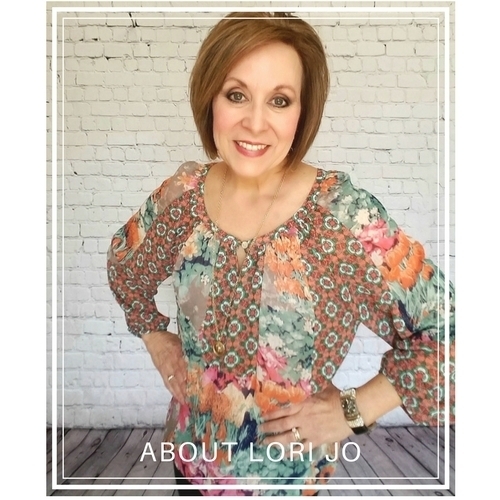 What a good idea, Lori Jo! I do read ALL THE TIME. 😉 Just picked up a teacup mystery by Laura Childs for my next mystery. Usually I reread Jan Karon’s A Mitford Christmas as I love her Christmas stories with Father Tim and the crew. Happily pinning! 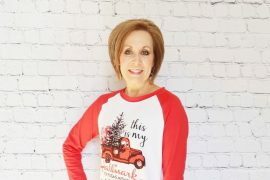 Lori I really look forward to our free time during Christmas when I can kick back and relax. Reading is a great way to unwind and that is when I do it best. I know that your selections are great and I look forward to reading a few. I’ve been following Your posts since you first announced on Claire`s reinvention list. I love the Christmas novella idea and have read the fist one. I’m on the path to read the rest¡ thanks for your inspiration!